We are located in the heart of Ellisville, Mississippi, and only minutes away from Hattiesburg and Laurel. We are a diversified real estate company specializing in a wide range of properties, including lots, land, residential and commercial. 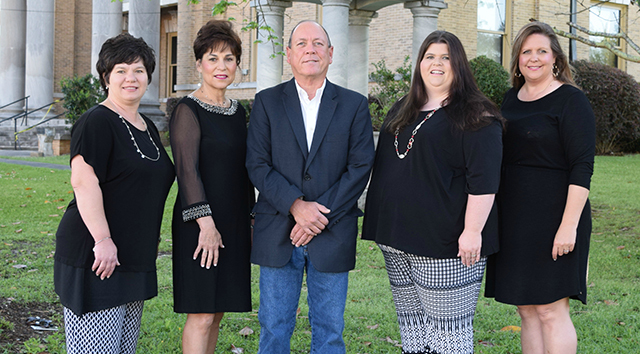 We serve clients throughout Jones, Covington, Wayne, Jasper, Clarke, Smith, Forrest and Lamar counties.The Jerry Ford Real Estate team is here to provide you with all the services you need to make your home-buying or selling process an enjoyable experience. Use this website to view homes for sale in Ellisville Mississippi and the surrounding area. Contact our office with confidence! We guarantee your privacy will be respected, and we will offer the services on this website for Free and without obligation. Thank you for visiting!